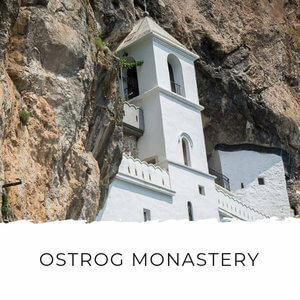 There are two free apps which have excellent Montenegro maps you can use without data or a wi-fi connection. 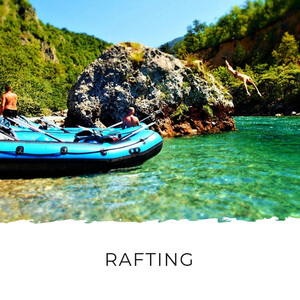 In this article we'll cover these, plus where to get physical maps, free downloadable maps and tips for navigating your way around Montenegro. Years ago I did a little solo roadie to take some lucky, former stray dogs to their new homes in Germany. 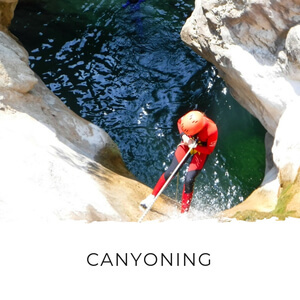 I borrowed a GPS to help guide my way… and it turned out to be the worst thing I did on that trip. It sent me 250km (that’s 155 miles for my American readers) in the wrong direction! Not only that, but it had me driving through the backroads of Bosnia in the pitch dark. By the time I’d backtracked, it meant an extra 500km on a 1500km trip. 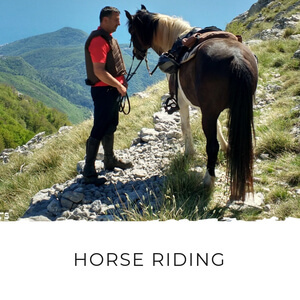 Since then I’ve been very careful about how I navigate around Montenegro and the Balkans. And I’m happy to report I’ve found some excellent Montenegro map options. 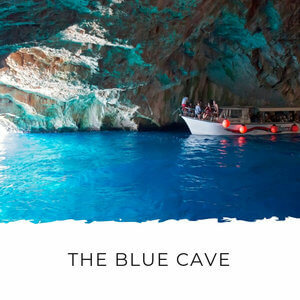 There are two excellent apps you can use helping you explore this extraordinary country during your stay. And if you’re old school and like to have everything in black and white and on paper, I’ll tell you where you can get those too. 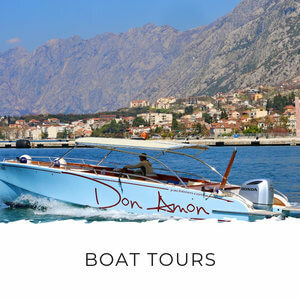 Google Maps is a fantastic app for getting around Montenegro. But usually you need data to run the app and that can get really expensive when you’re in roaming. However, thanks to a little-known trick you can use it here without using your data. Download the Google Maps app onto your phone or tablet. Open Google Maps and type ‘Montenegro’ into the search bar at the top. 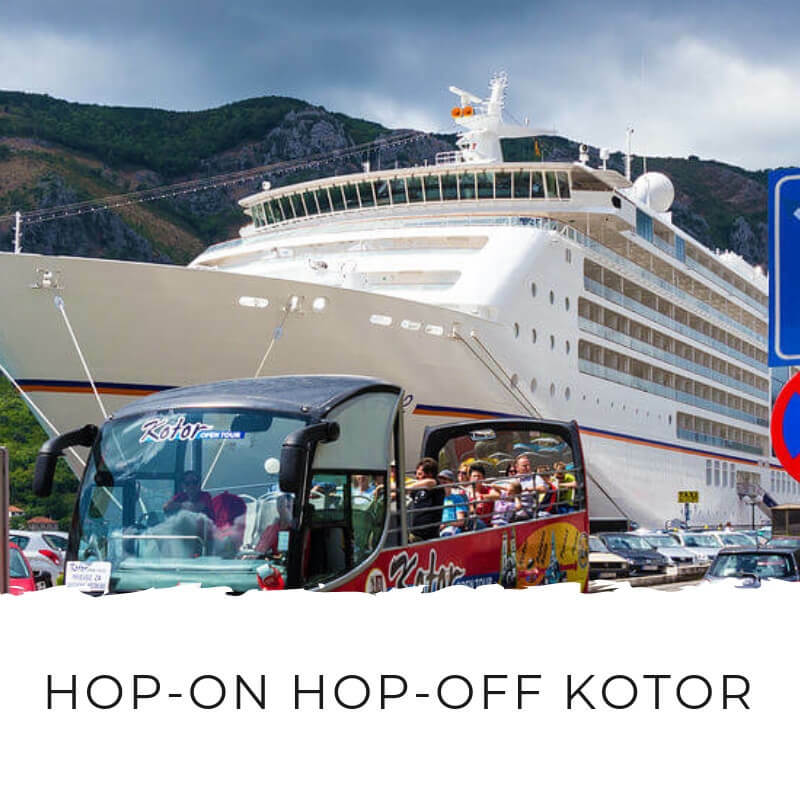 The app will navigate to Montenegro. 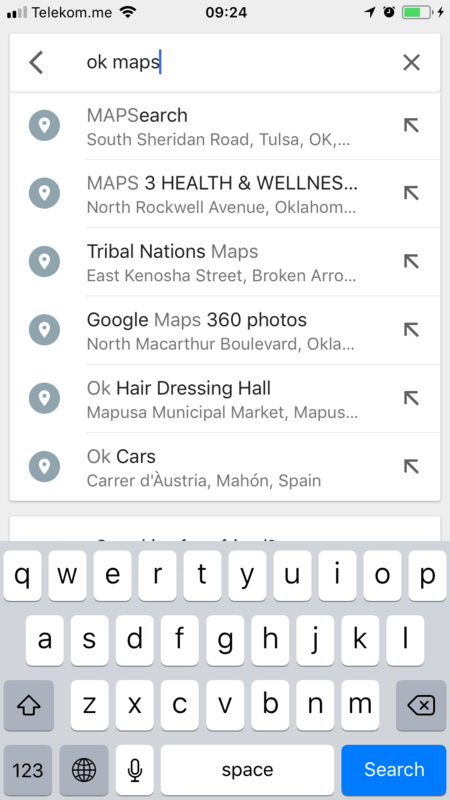 Go back to the search bar and type in ‘ok maps’ and hit search again. 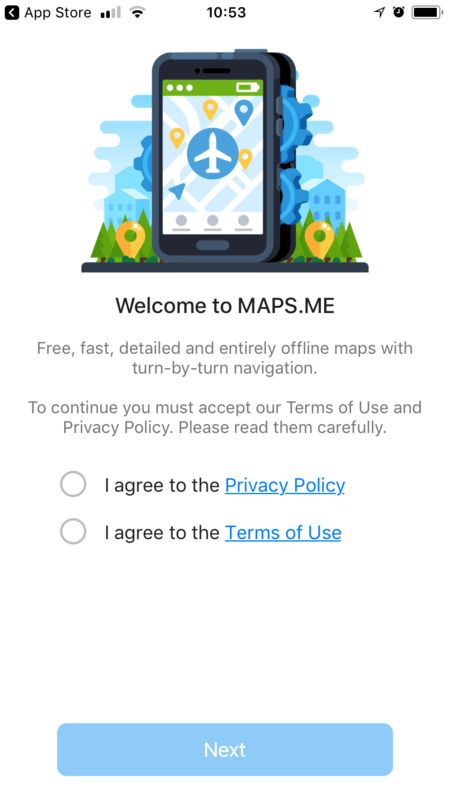 You’ll be asked if you want to download the map. At the bottom of the screen you’ll see approximately how big the map is and how much space you have on your device. Yes, it’s pretty big, but I’ll tell you how to delete again when you don’t need it anymore, so it won’t be taking up that much space permanently. Hit ‘Download’ to download the maps. This can take a while, depending on your internet speed. 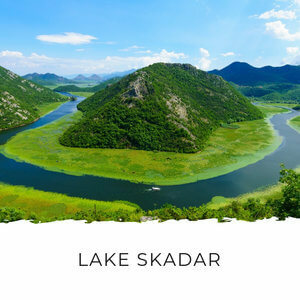 You now have the entire Montenegro map on your device and you can use it offline, without any wi-fi or data connection. The great thing about Google Maps is almost every business, accommodation, restaurant and landmark you’ll want to find is in there. 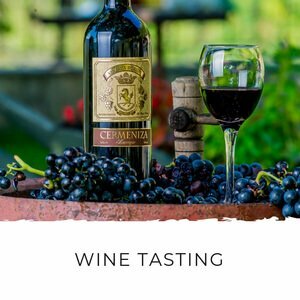 Want to go to Pavlova Strana today? Just type it in the search bar, tap ‘directions’ and Google Maps will show you how to get there from your current location. It’ll also give you alternate route options, the distance and approximately how long it will take to get there. You might doubt the last estimation at first, but rest assured it’s true. 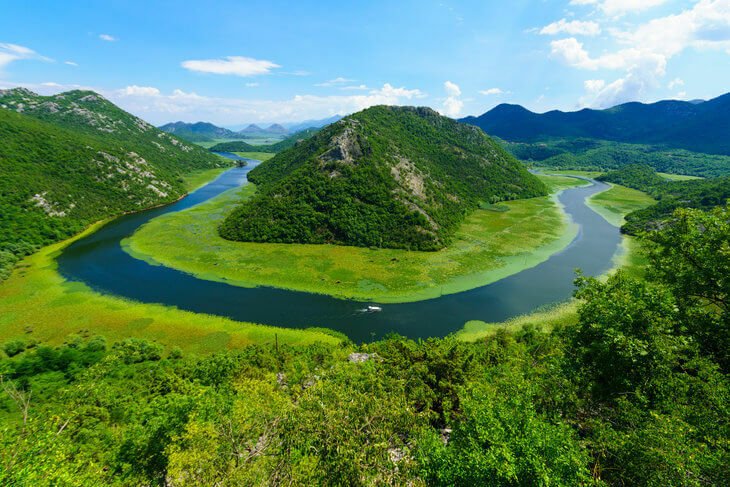 A 70km (43 mile) journey can easily take two hours on Montenegro roads. So it’ll also help you plan your day trips because you won’t overestimate how much you can see in a day. 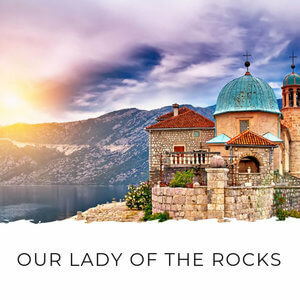 While you’re crying over your last breakfast burek and packing your suitcase to go home, you can cathartically delete your Montenegro map from your phone. 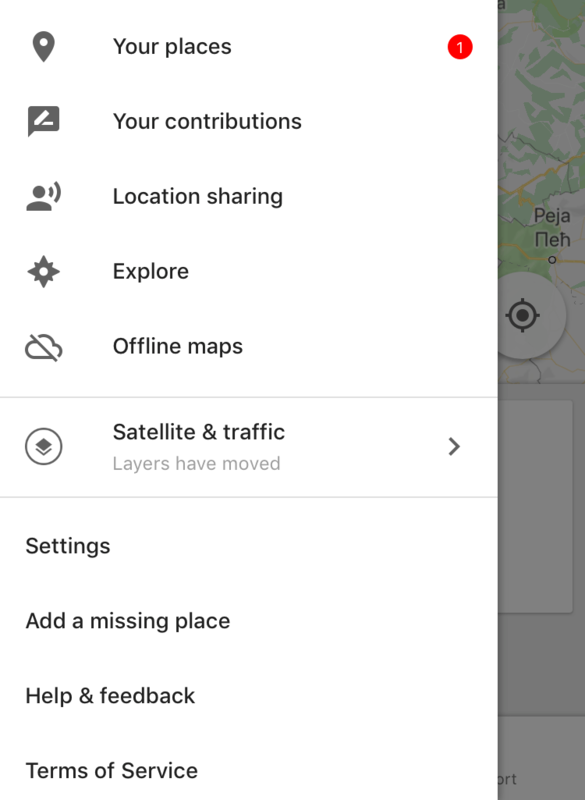 Tap the menu icon in the top left corner of Google Maps (three horizontal lines) and then touch ‘Offline maps’. You’ll see the Montenegro map you downloaded, tap it. Tap ‘Delete’ to delete it. 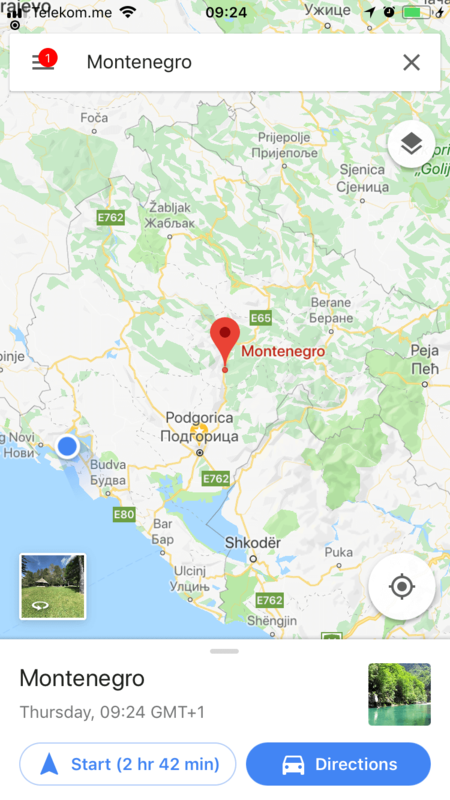 If you’re just visiting select towns in Montenegro you won’t need the whole Montenegro map. 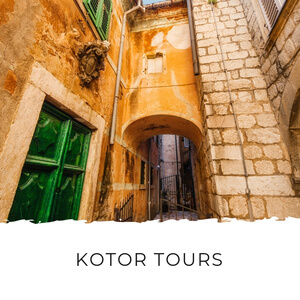 If you’re visiting Kotor or Bar for a day on a cruise, say, you’ll only want maps for those towns. In that case, you can go through the same steps above but instead of typing ‘Montenegro’ into the search in step 2, you’ll type in whichever town you’ll be visiting and download just the map for that town. The advantage of this is a map for a single town is significantly smaller than the whole Montenegro map. 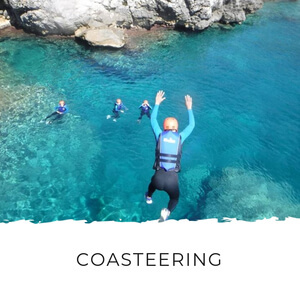 If you’ll be driving from one place to another, or even if you’ll be catching intercity buses, the Montenegro map will help you find where you’re going, plan your trips and know where you are at all times. 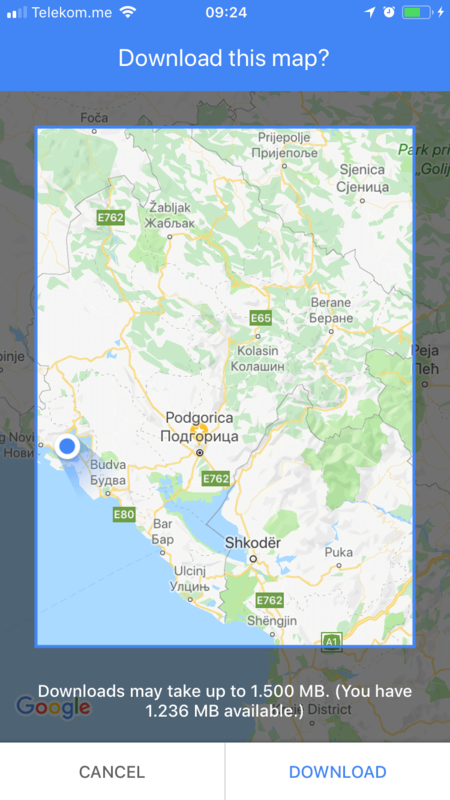 The other app that has an excellent Montenegro map is Maps.me. Like Google Maps, you can use it offline so you don’t need data or a wi-fi connection. Download the Maps.me app to your phone or tablet. Follow the directions on the welcome screens, this takes about 10 seconds. When you set up the app you’ll allow it to access your location. If you’re at home when you download it, it’ll download the map for your home town. 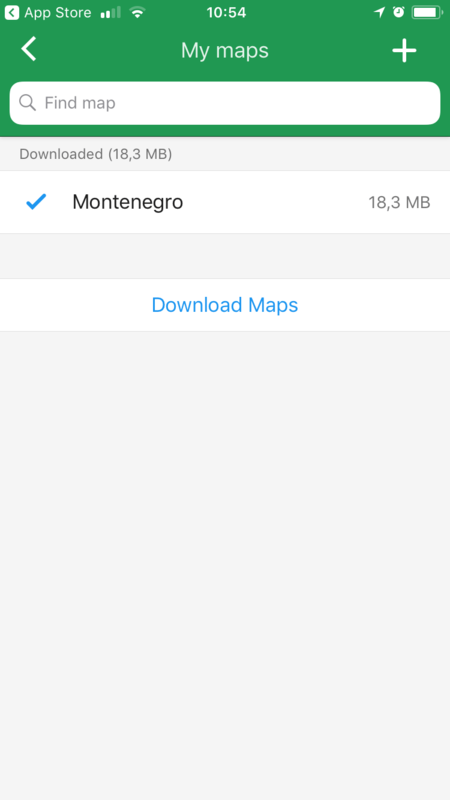 If you download it while in Montenegro, it’ll download the Montenegro map. Touch the menu icon (three horizontal lines) and then touch ‘Download Maps’. Type Montenegro into the search bar at the top and choose Montenegro (make sure you don’t choose Montenegro in Brazil or Colombia!). 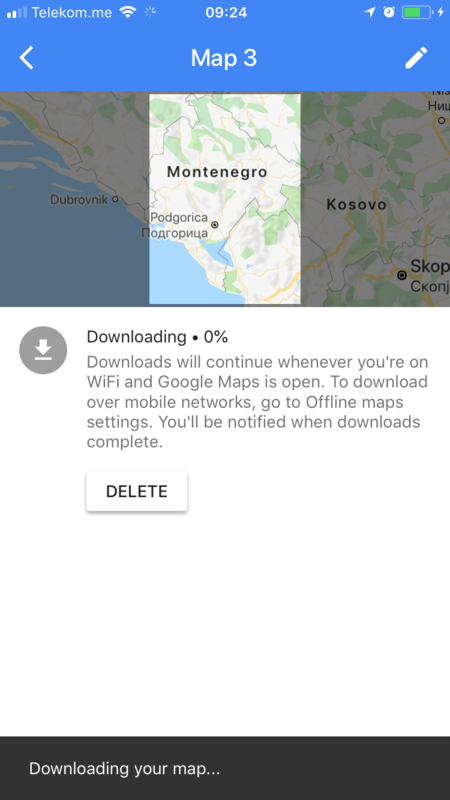 Choose ‘Download’ and the Montenegro map will download. Getting a map before you arrive can help you get to your accommodation seamlessly. I particularly recommend this if you're arriving at night. Although petrol stations generally stay open until 10pm, if you're delayed or it takes a long time to get through the Croatia - Montenegro border (for those arriving in Dubrovnik), you could find yourself without a map at all. Freytag and Berndt publish a map of Montenegro that's ideal for travellers driving themselves around the country. It's in English, Spanish, French and German. Montenegro, Serbia, Croatia, Slovenia, Kosovo, Bosnia and Herzegovina and Macedonia. This is ideal if you're travelling around the region. It's got larger maps of the main cities: Belgrade, Ljubljana, Zagreb and Sarajevo so you don't need separate maps for them. 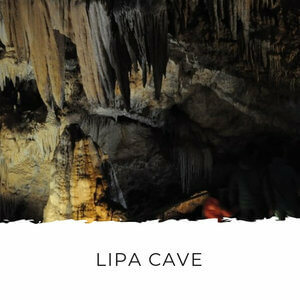 It's also got info on places of interest, airports, attractions and camp grounds. It's in English, Serbo-Croatian, French, German, Italian, Dutch, Spanish, Slovak, Hungarian and Czech. Gizi Maps have two folded tourist and road maps - one of just Montenegro and one of Serbia and Montenegro. 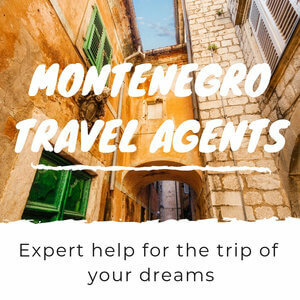 They show you all the roads in Montenegro, distances, borders, attractions and airports. They're printed in English, German, French, Russian, Hungarian and Serbian. You can also grab a Montenegro map once you've touched down. Stop in at any petrol station and you'll find road maps in the magazine sections. This is fine if you're arriving in Tivat airport, there are petrol stations in both directions on the main road. If you're flying into Podgorica and will be driving yourself to your accommodation, I'd recommend arriving with a map because you'll have to navigate around the city. Some rental car agencies provide maps. 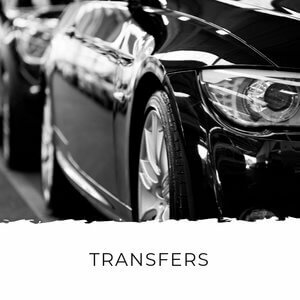 When I was working for a tour operator, the (large) rental car agency we worked with didn't. 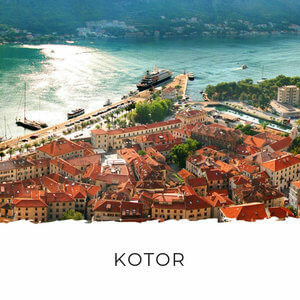 Most small settlements, like the hamlets of the Bay of Kotor, which are popular holiday destinations, don't have street names and numbers. That makes it difficult to find your way around. Which literally translates as: Radovici no number. 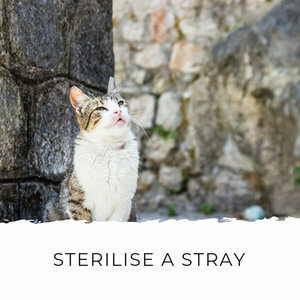 Luckily, while you won't be able to enter a street name and number into your map app, most accommodation, whether it's a hotel, vacation rental or hostel has marked itself on Google Maps. You can search for the name of your accommodation in the search bar. When you book your accommodation through Booking.com, they send you an email that includes the location of your accommodation so you can add it to your map app. Montenegromap.net has high quality maps that you can download for free. You'll find maps of the whole country as well as different regions. 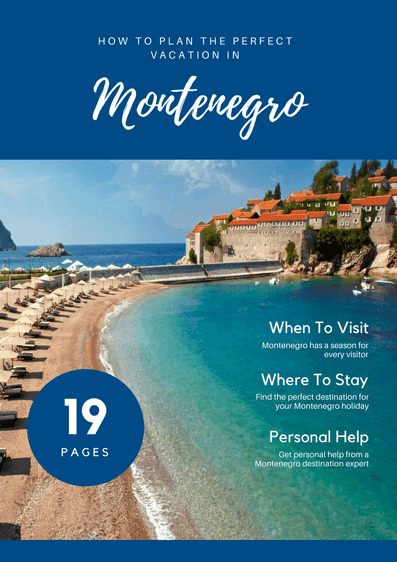 Montenegro Guide Books - find the right guide for your trip. 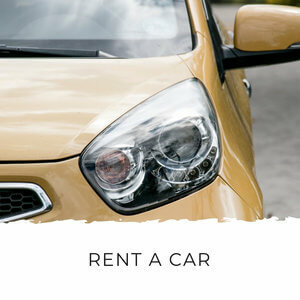 Montenego Car Hire - thinking about renting a car? Here's what you need to know.